All Cape Security Patrol takes the stress and burden of owning a Cape Cod vacation home off of your shoulders by giving you the peace of mind and assistance needed to support your Cape Cod home. The challenge for many Cape Cod vacation rental property owners is how to effectively and efficiently manage their homes and have satisfied vacationers that will become repeat renters. 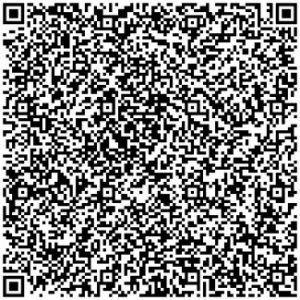 All the while, increasing profits and keeping the property safe, secure and in the best condition possible. So what are the options for Cape Cod vacation property owners? 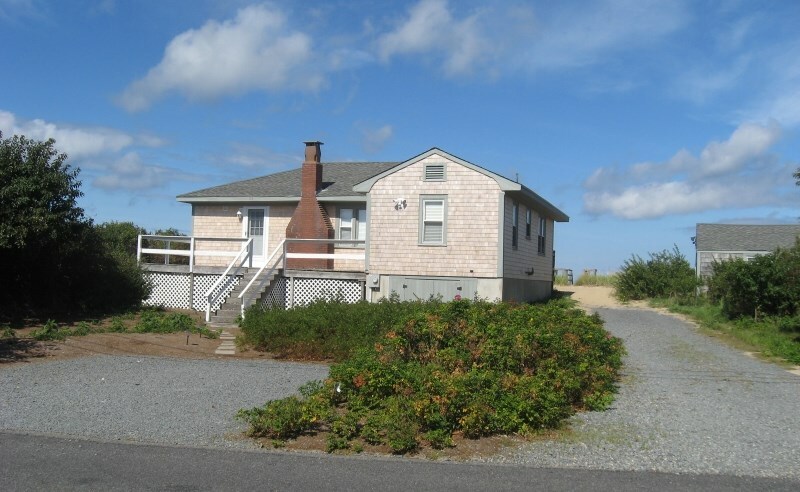 Many vacation rentals on Cape Cod are either managed by various vacation rental companies or are absentee owner managed and marketed to renters via the Internet on websites like Homeaway, VRBO and Weneedavacation. With the absentee owner form of marketing and property management, there are a very unique set of challenges. Every rented week results in weekly turnover needs ranging from check-in/check-out, key handling, house cleaning, security deposit damage checks and other tasks. There is also the ever present need for ongoing maintenance along with the seasonal needs of maintaining and monitoring their Cape Cod property. As well as the occasional lock out, where the renter needs to be let in and also those instances where a service provider needs access to the home for repairs and service. Emergency repairs can arise at any time of year and any time of the day or night making it difficult for the absentee owner to respond to the situation quickly. This is just one example where All Cape Patrol’s key holding service can make life easier for the absentee owner. While the renters are there over the summer season, our security patrol service can discreetly check on the property to witness and document the activity at the rental home and to check for lease violation issues like excessive noise and overcrowding. At the end of the season, it is important to verify that all windows and doors are locked and secure so that house is not easily accessible to burglars, vandals or animal damage. The home’s HVAC settings should also be checked during vacant periods, so that energy isn’t being wasted and proper temperatures are maintained to prevent catastrophic damage like mold, flooding and frozen pipes. All of these inspections and tasks are difficult to accomplish when the absentee homeowner is out of state and several hours of driving time away. Fortunately, there is a simple solution to all of the above challenges. At All Cape Patrol, we provide a variety of services to help you properly manage and successfully rent your vacation home. Our secure key holder service provides the solution to key handling and access control. We are able to respond to open up the home in case a renter or guest gets locked out, loses keys, etc. We can also allow access for service persons and contractors that need access to your property. Our security patrol units can also be your local eyes and ears by discreetly checking on your property during the rental season and our home watch patrol services will give you the peace of mind you need during the off season. We can provide home watch and security patrol inspections on your property as frequently as you choose and will email you immediately from the property with a full inspection report and time stamped pictures. 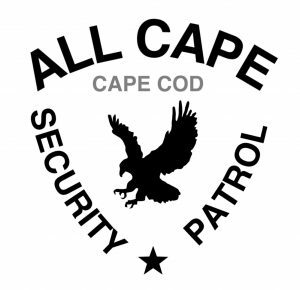 All Cape Security Patrol is licensed, bonded and insured to do exterior security and damage inspections, interior property condition and environmental inspections, or both depending on your needs and the status of your Cape Cod property. All of our security services include real time reporting and notifications for our accountability, your records and your peace of mind. If home maintenance or repairs are needed, we will contact you right away to inform you and discuss the necessary actions to remedy the problem. If you have your own service provider that can take care of the issue, we can coordinate with them to grant them access to the property so they can get the job done. If you don’t have a local contact to take care of any unique needs that arise, we can find responsive, knowledgeable and insured local vendors to keep your vacant home in the best condition possible. Call 774-383-2030 or email us today and make owning your second home on Cape Cod easier.